San Jose del Cabo, Los Cabos, Baja California Sur, Mexico. Our sister restaurant is located in Cabo San Lucas. 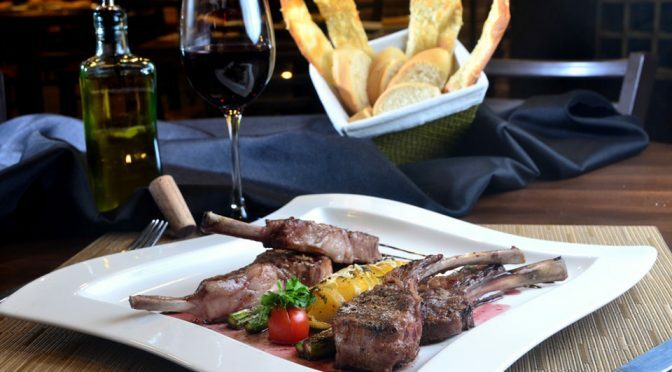 It’s our pleasure to welcome you to ” La Dolce “, where you will enjoy our home-made cuisine from northern Italy, prepared with the freshest ingredients. 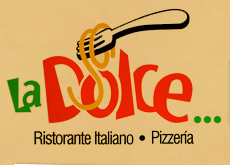 At “La Dolce” you will feel at home, surrounded in a relaxed and casual atmosphere, catered by our friendly staff and owners: Stefano Miotto & Juan Calderoni. Tel. (624) 142-6621; (624) 142-6622, Miguel Hidalgo y Zaragoza, Plaza Jardin Mijares, San Jose del Cabo. 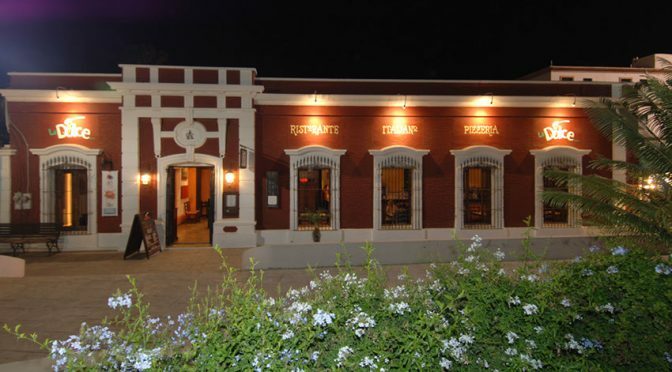 San Jose del Cabo restaurant, La Forchetta. Its name means fork in Italian, and the food at La Forchetta is so good that you’re unlikely to put your fork down once during your visit. This place is a delight. 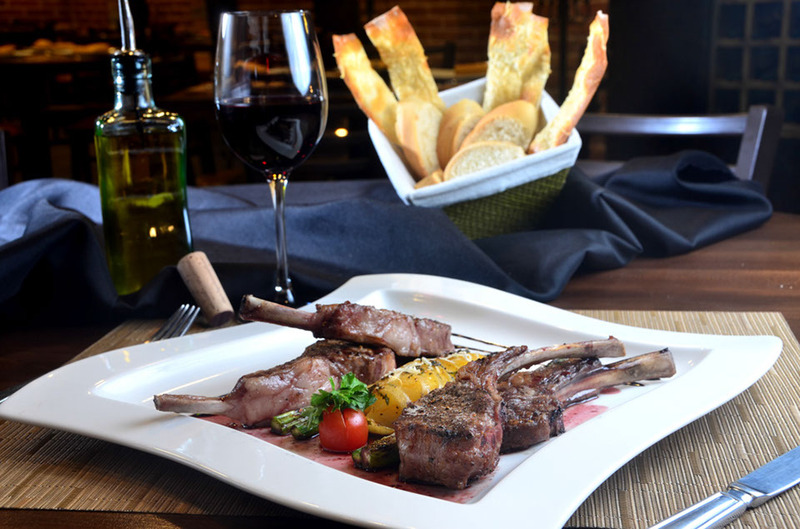 The menu includes traditional Italian dishes, with a little extra kick. Starters include grilled octopus with chile guajillo, tuna carpaccio with chile oil and avocado, and three-chile pizza. Specials might be chicken breast in mustard sauce, fettuccine in white truffle oil, or seafood salad with the chef’s tartar dressing. La Forchetta specializes in freshly made ravioli with a variety of fillings: lobster, lamb, and one with corn and roasted jalapeño pesto and basil. Risotto is also a specialty; it’s especially tasty with shrimp. Traditional pasta dishes including Alfredo, pesto, carbonara, and Bolognese are offered, and some are tossed with habanero peppers and Italian sausage, with truffle oil, Italian sausage, and asparagus or perhaps lobster and capers. Baby lamb chops in a port wine sauce is a stand out, while medallions of beef in Roquefort or pepper sauce or a grilled rib eye are meat lovers’ choices. 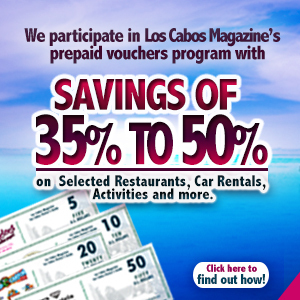 Los Cabos Discounts with Los Cabos Magazine’s Prepaid Vouchers.